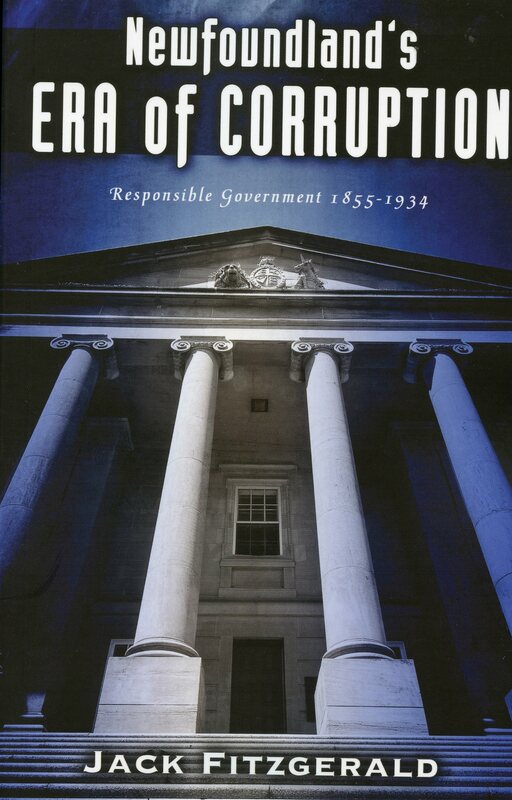 Newfoundland’s Era of Corruption: Responsible Government 1855-1934 Jack Fitzgerald delves deep into the political records of the Responsible Government era in Newfoundland to reveal the widespread corruption and incompetence of Newfoundland politicians. In just forty-five years, self-government was handled so irresponsibly England considered taking it away. In the decades that followed things deteriorated even more. A Sad commentary detailing this entire era is the only one Prime Minister Sir Robert Bond preserved in his private papers. This was to assure future historians would have no reason to question his integrity. It was a banner day in Newfoundland history in 1949 when that whole sorry era was laid to rest.